Retirement often feels like the finish line of a marathon. No matter how far away your last day of work may seem, it’s a goal worthy of pursuit. Creating a retirement savings plan is akin to staying hydrated during a long distance race, otherwise known as your career. It’s a necessary task to ensure you’ll have enough left in the tank (or bank account) when it’s time to settle down. 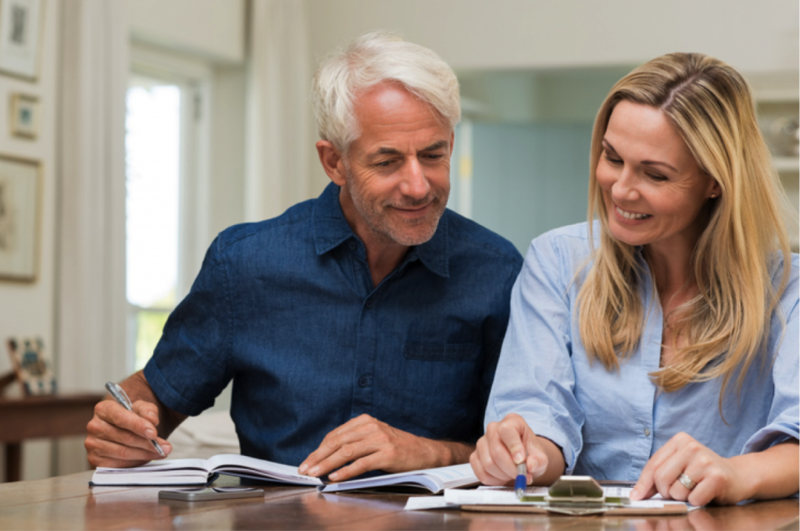 For retirement, you get what you put in; learn about some of the preparations you can make today to maximize your reward down the road.